Thomas Vermaelen’s future at Arsenal has been thrown into further doubt after manager Arsene Wenger refused to rule out the player leaving the club in the summer. 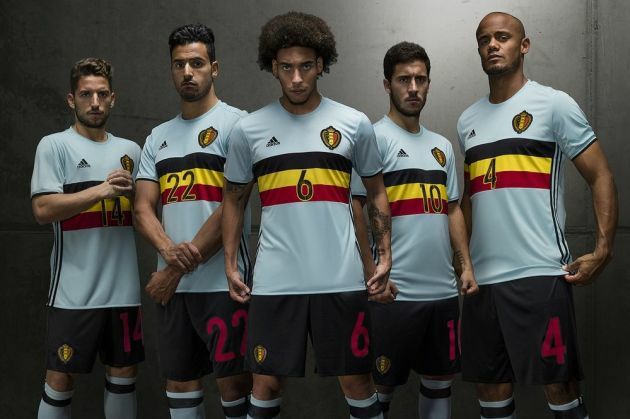 The Belgian international is the captain of Arsenal, but he finds himself in a strange predicament where he is on the bench for most of the matches. The centre back partnership of Per Mertesacker and Laurent Koscielny have been impressive for most of the season. This has resulted in Vermaelen been called upon only when one of them has been unavailable. Vermaelen’s current position has been in place for quite a long time. It started after the defender was being linked with a move to Barcelona. He was a £ 10 million signing for Arsenal a few years ago. Given the current partnership between Mertesacker and Koscielny, it looks highly unlikely that the 27-year-old will be able to get back into the first-team reckoning for next season. Hence, Arsenal are likely to sell him rather than keep unhappy players at the club. Ahead of the FA Cup final this weekend, Wenger has refused to rule out Vermaelen committing to a new contract and staying at the club. Wenger’s own future has been in doubt due to the contract still not being signed. The Frenchman, though, has repeatedly stated that he wants to stay at Arsenal. “I do not even know if Thomas Vermalean is fit to be in the squad at the moment. I cannot speak about the transfers today. Normally I would say no because he is under contract. But,” said Wenger about the future of Vermaelen. Barcelona are in demand for defender after losing Carlos Puyol to retirement. 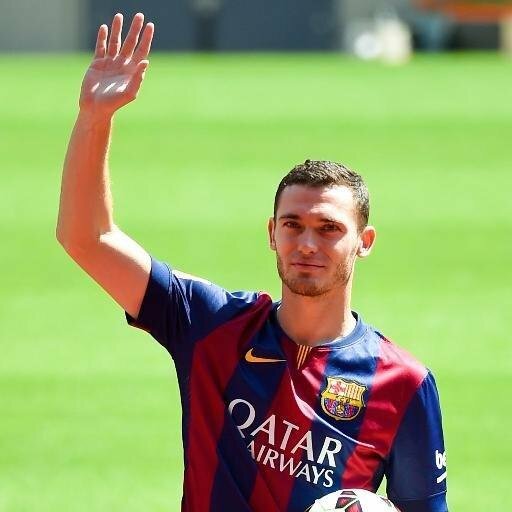 Due to their failure to get their targets like Thiago Silva and David Luiz, they could turn their attention towards Vermaelen in the summer. The Arsenal defender Thomas Vermaelen has said that he expects the team to perform well in the match against Bayern Munich. Arsenal will be facing the German club in the last 16 stage of the Champions League. This is one of the standout fixtures in the competition this season because the Premier league club will be coming up against the team that finished as runners-up last time. The first and the second leg will be played in the last and first week of February and March respectively. Even though Arsenal are struggling a lot in the league, Vermaelen believes that they can cope with the German giant. Arsenal have been knocked out of the Champions League at the last 16 stage on numerous occasions in the past. They have even been defeated by Bayern Munich back in 2001 when the Germans went on to win the competition. Due to the fact that Arsenal have qualified for the knockout stages in the 13th consecutive time, Vermaelen believes that the experience that the club has had over the years will help them get past Bayern Munich. Arsenal will have to face one of the top clubs due to the fact that they finished second in the group stages. “Most of the time in the Premier League, the one that is the most consistent wins the league, but the Champions League is a [cup] tournament, so anything can happen. It is only about two games, one home and one away. You need a bit of luck in the tournament as well, so we will see how far we can get. Bayern Munich are doing well in the German league,” said the Belgian defender, who has been criticised this season for his inconsistent performances. Arsenal are fourth in the Premier league after a poor start to the season.